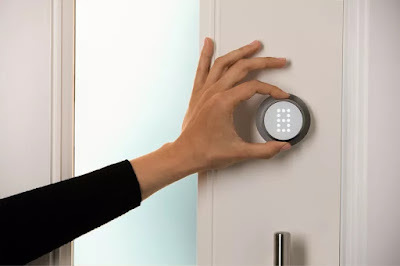 Looking for a smart lock to complemente your smart home? With Otto you'll never have to look for keys again, as you can simply "walk right in" if you have your smartphone with you. The smart lock market hasn't been easy to crack, but this team of ex-Apple engineers is taking the same approach as their former company: build the best smart lock... and not being afraid to charge a premium price for it. 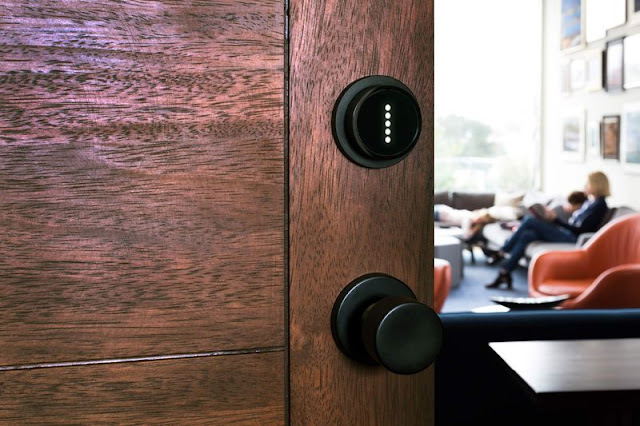 Bluetooth smart locks aren't exactly new, but Otto prides itself for having what they say is the best smart lock ever; and that applies to its inner workings as well as its materials and design. For the most part, people will only need to walk right to the door and press the Otto lock for it to open automatically (it detects you via bluetooth). Should your smartphone run out of juice, you can also use it as a rotary dial to enter a PIN code. You also get notifications whenever someone opens the door (or is trying to enter wrong codes, I guess) so you can now when your kids, family, friends (which can have temporary access, during holidays, for instance) have arrived or left.